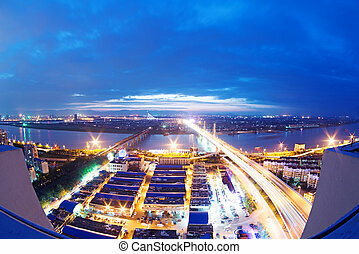 Aerial view of city. 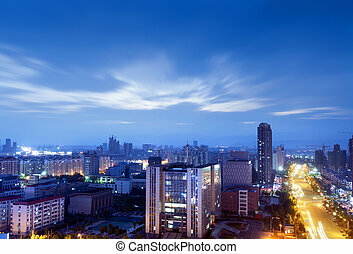 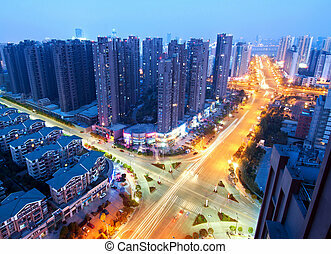 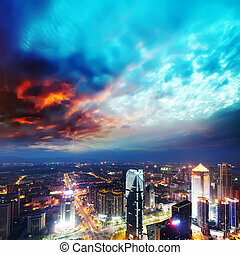 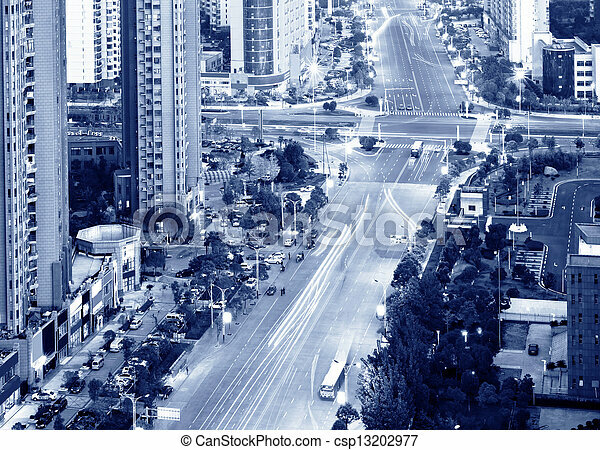 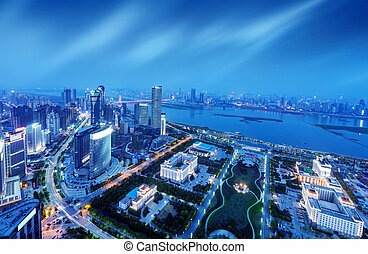 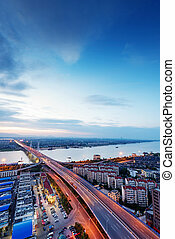 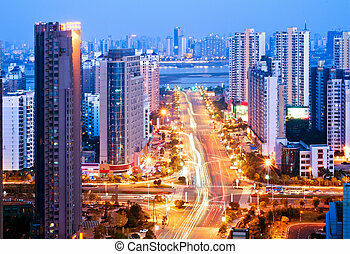 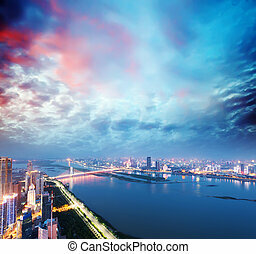 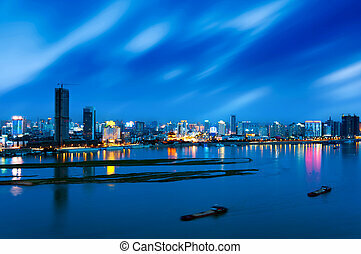 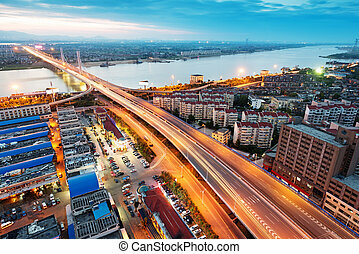 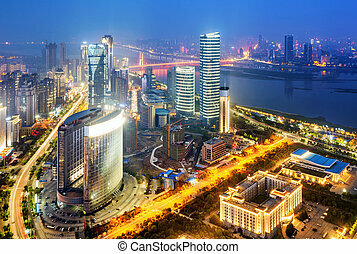 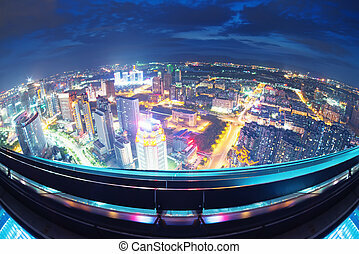 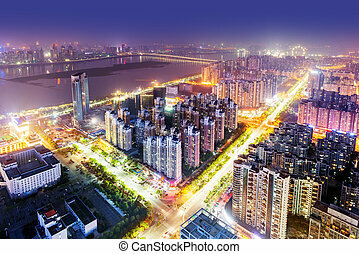 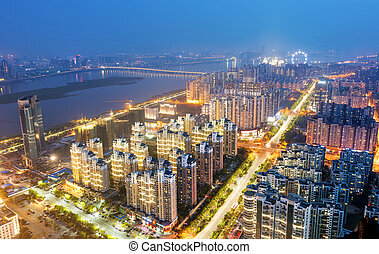 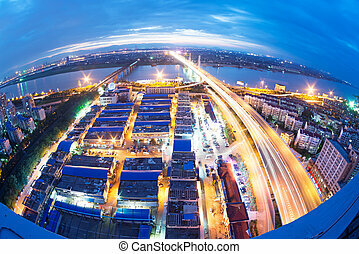 Aerial view of shanghai city. 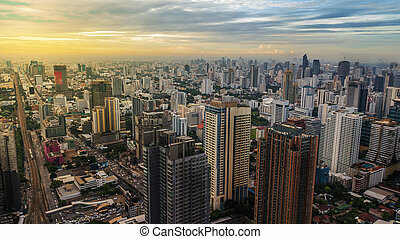 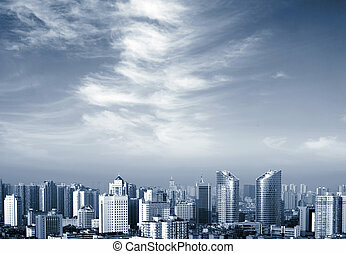 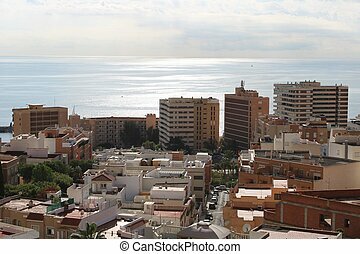 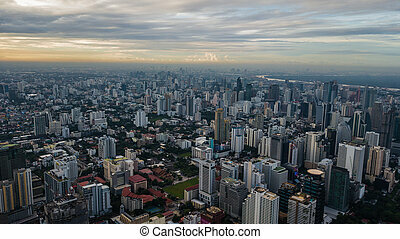 An aerial view of city. 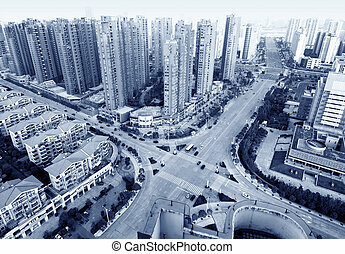 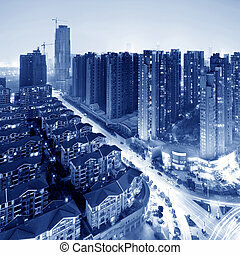 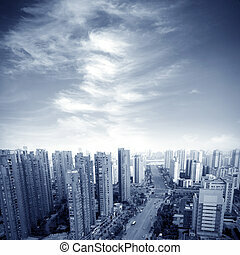 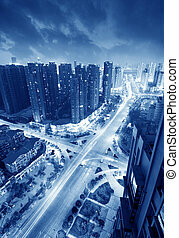 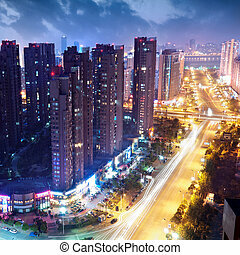 Aerial view of city scenery, population density in Shanghai. 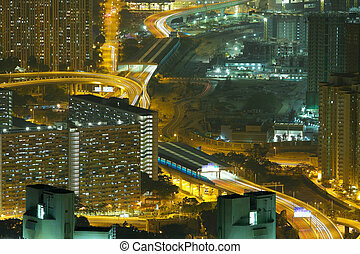 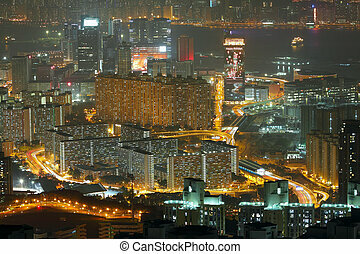 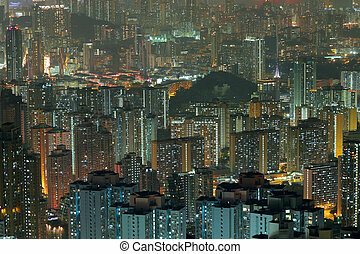 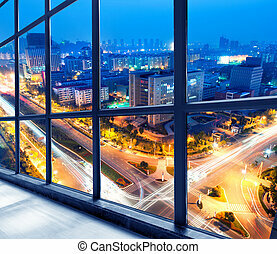 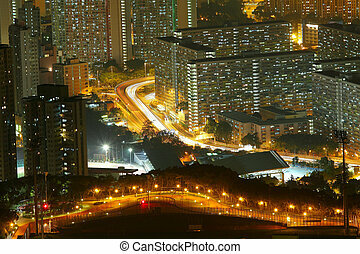 Aerial view of the big city night, skyscrapers bright lights.